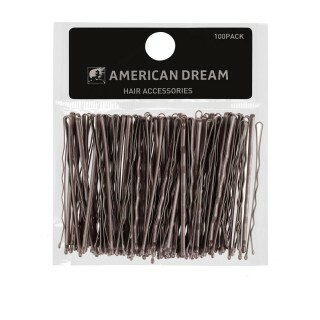 You can never have too many hair pins and American Dream Extensions is here to ensure you stay stocked up, whether you are a professional hair stylist or looking to restock your personal supply. Our high quality hair grips come in multiple colour options and as either straight hairpins or grips or wavy hairpins or grips. 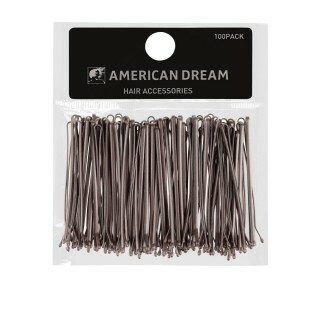 The hairpins come in packs of 100 and in sizes 2 and 2.5 inches. 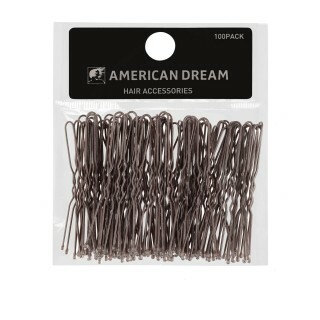 They’re really easy to use and extra strong and sturdy so that you can get more than one use out of the pins.